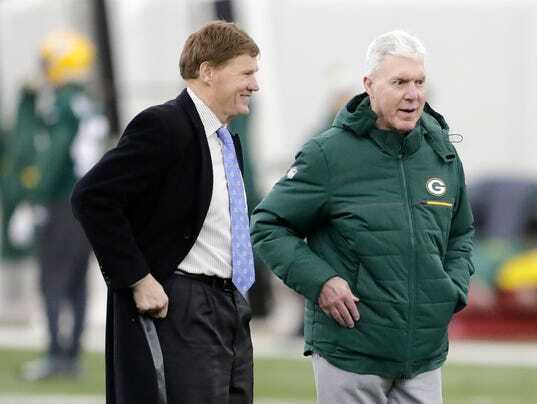 Aaron Nagler talks the Packers’ decision to fire Dom Capers. Big change hit, and it hit hard. Barely more than 24 hours after the Green Bay Packers finished their 2017 season, they’re looking for a new general manager and new defensive coordinator. The Packers needed this shock, though alone it won’t go very far. In the end it’s about finding people of competence and substance to run the team, and putting good players on the field. But at minimum any complacency that had drifted into the organization the last few years should be gone. Now starts what should be a newsy week or two as the franchise goes about filling not one but two of its important posts. Coach Mike McCarthy will conduct the defensive coordinator search. I’ve seen the same lists of possible candidates as you. Outside looking in, I have to think Vic Fangio, whose contract just ran out with the Chicago Bears, has the best odds of ending up running the Packers’ defense. But that’s just a guess…. Romeo Langford: What does his recruiting ranking say about NBA future?